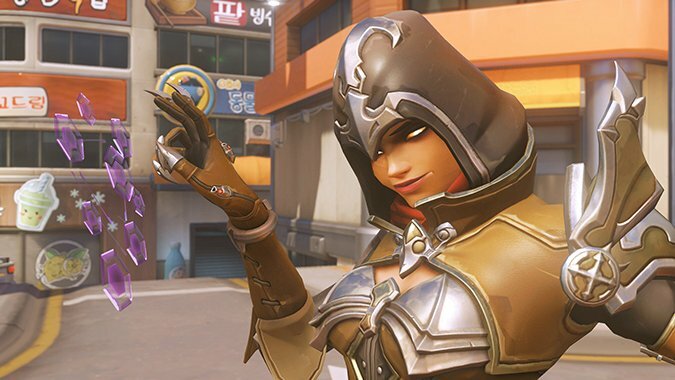 Who's the cutest bundle of evil imaginable? 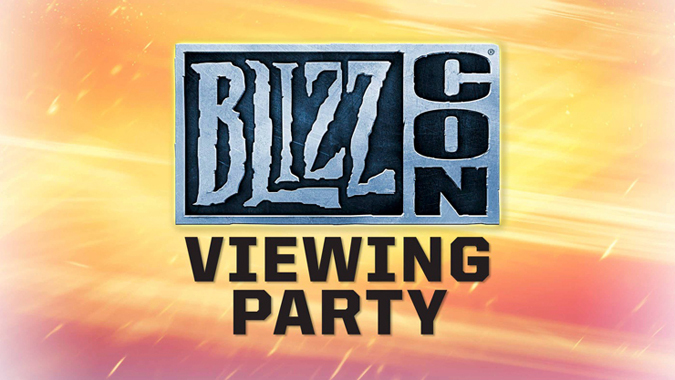 If you can't make it to the annual convention, Blizzard is making it easier to host your own BlizzCon party at home. 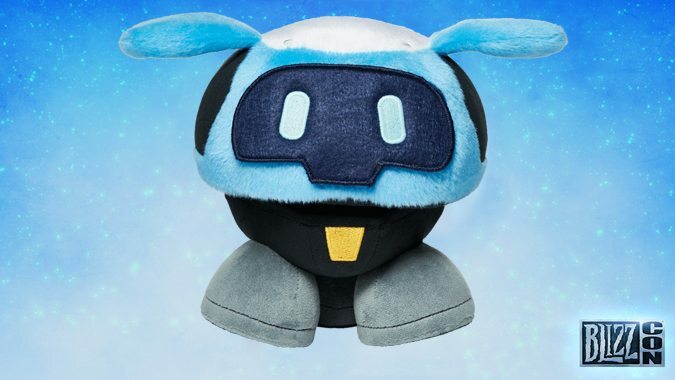 Are you picking up BlizzCon tickets tonight? 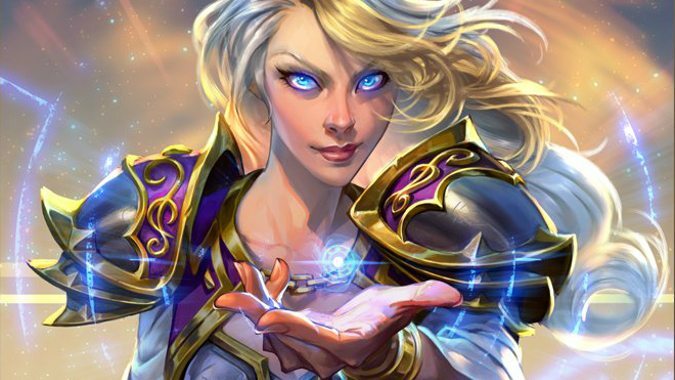 BlizzCon 2018 is headed to Anaheim November 2 and 3 -- and your first chance to get tickets is tonight. 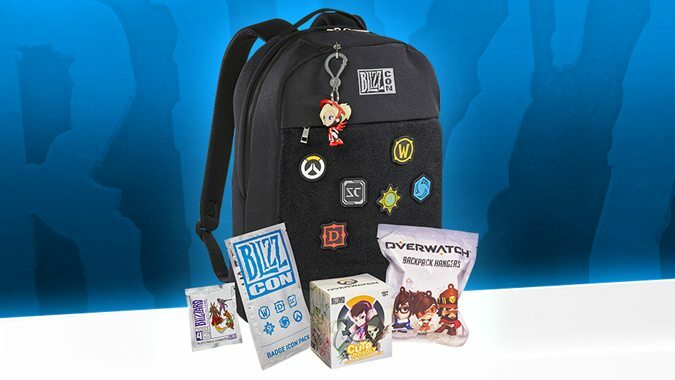 What do you think about the BlizzCon hype? 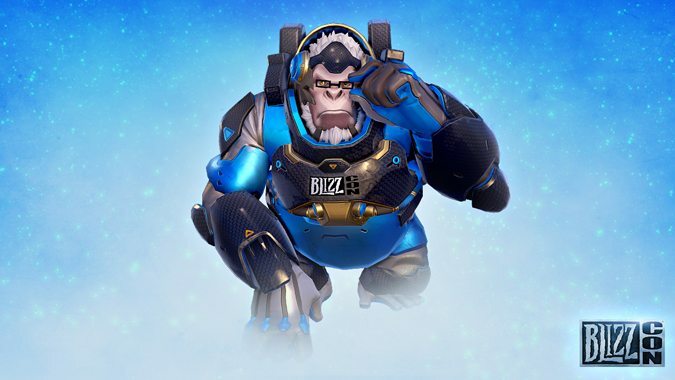 Less than a month to the event where Blizzard dumps so much on us at once we get kind of dizzy, and I'm sitting here thinking about the hype train itself. 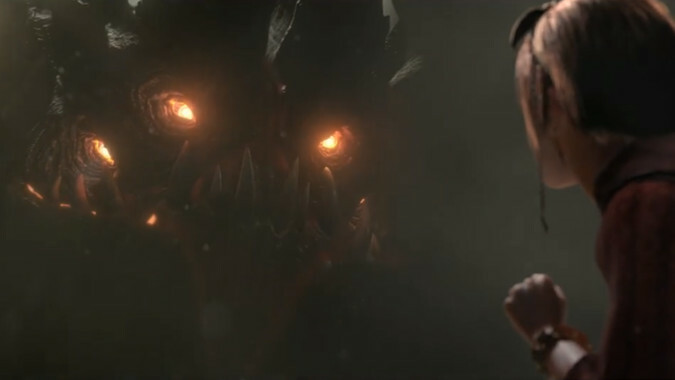 BlizzCon is still more than a month away, but that just means we're getting hyped. 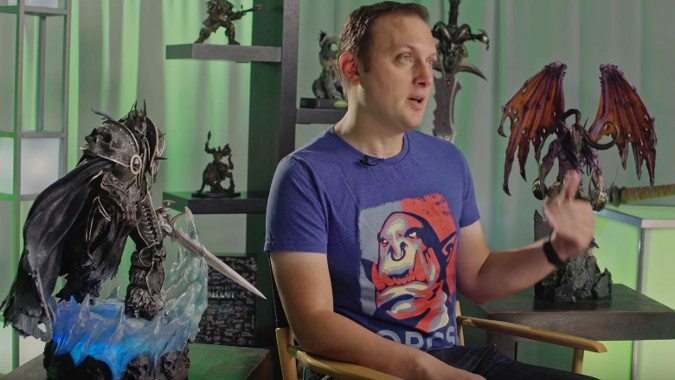 If you're like me and you can't get to BlizzCon this year, the Virtual Ticket is a good way to get to see the various panels and keep abreast of what's going on at the convention.